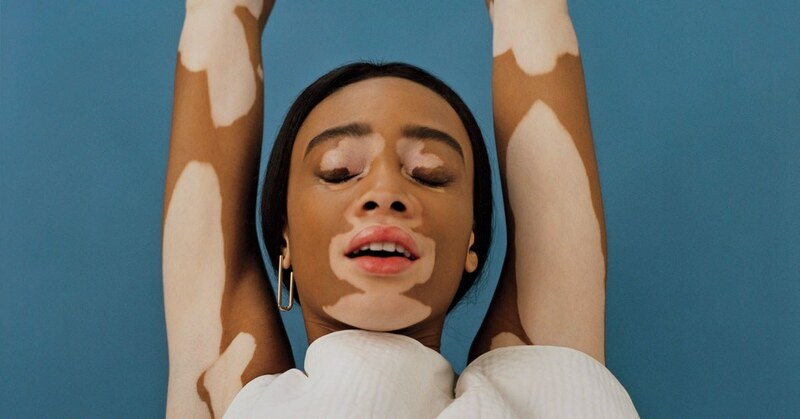 Not every skin spot indicates the existence of vitiligo in a patient’s body. Always ensure that your dermatologist performs the requisite tests to establish the absence of melanocytes in the skin to ensure accurate diagnosis and effective treatment. Phototherapy tends to be one of the most typical forms of recommended treatment for vitiligo in India. Exposure of skin to UVA and UVB lamps for specific periods of time, depending upon the location of the spots and the duration for which they have existed on a patient’s body, is recommended to provide effective treatment. Skin camouflage using depigmentation medication is also a viable option to reduce the appearance of vitiligo spots on a patient’s body. Protection from exposure to direct sunlight is also recommended to prevent the affected skin areas from sustaining serious sunburns and the occurrence of melanomas as a result of abnormal reactivity to sun rays. These precautions are also an important part of vitiligo treatment. Melanocyte transplantation is also an option, however it is a treatment modality that is still in its nascent stages of development. If you are considering this therapy, make sure that you choose only the top dermatologist in India to handle treatment administration. If you are looking for the best vitiligo treatment in Mumbai, make sure you visit The Esthetic Clinics for booking a consult.